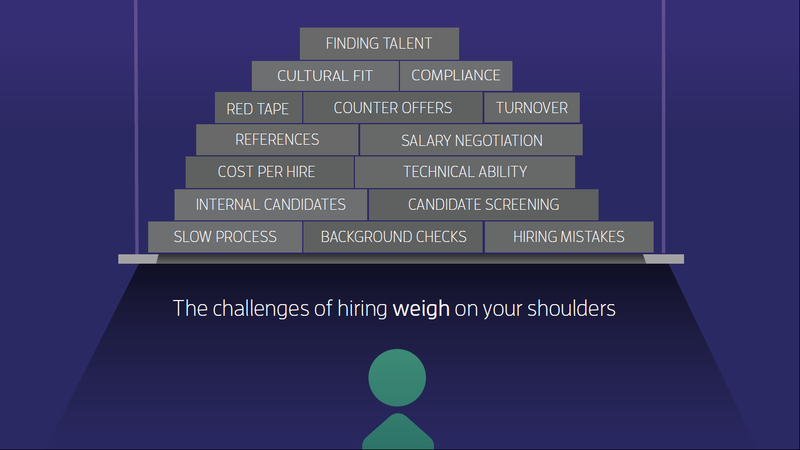 Using our proven Smart Sourcing method, we connect you with the top talent on the market that meets your needs, timeline and budget. We won’t waste your time with dozens of résumés; We vet our applicants so that you interview only the most qualified candidates available. It’s a faster, more flexible way to hire.